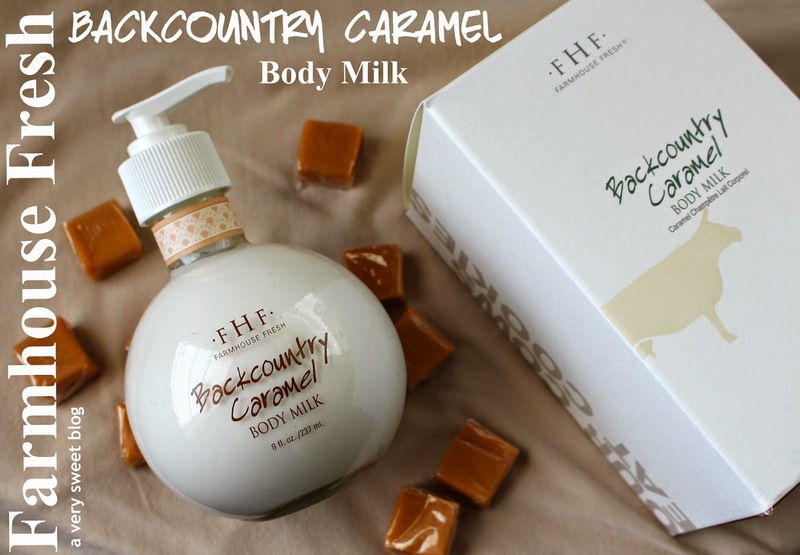 Farmhouse Fresh's Backcountry Caramel Body Milk Lotion is absolutely delightful. 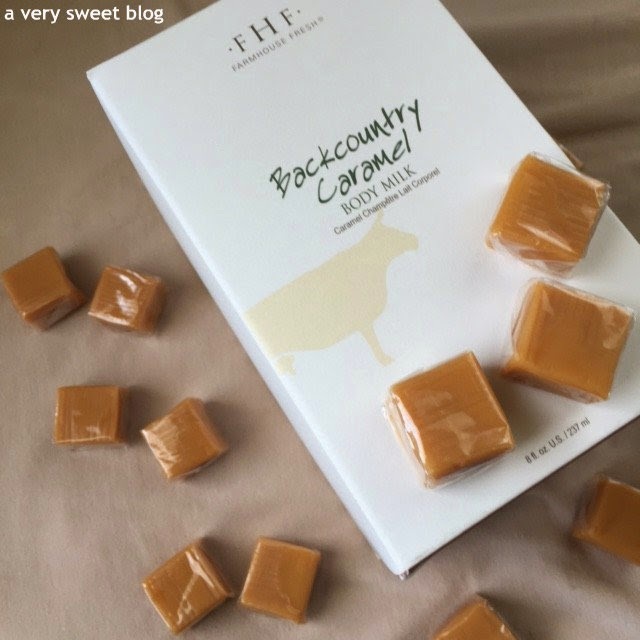 The scent reminds me of homemade caramel candy, delicious caramel infused coffee drinks, and I even detected a hint of pumpkin (maybe it's the vanilla- cinnamon the company mentions on their website). If you like any or all of these things, you will LOVE this lotion. The glass bottle packaging that it comes in, is beautifully rounded and would look fabulous on a vanity or bathroom counter-top. The consistency of this body milk lotion is creamy and very light. When you think body milk, one thinks heaviness. This lotion is not. It's lightweight. I also like the fact, that it is not greasy or sticky. I give this a sweet rating. The only thing that kept it from receiving a supersweet rating, was the light moisture it provides. The scent however, is heavenly goodness :) This lotion is paraben, sulfate, and gluten free. It's also vegan and 97.5% natural. It is Vitamin E rich. may i have one of those caramels? haha! haven't had a caramel in a while...i can just smell them!! i can just imagine the smell of the lotion! Im a sucker when it comes to lotion on the skin. Can't have too much lotion right here! Smart way to display the product and I will want it just by the scent. The packaging is amazing and it looks so nice. Great review. I love that the lotion is paraben, sulfate, and gluten free. 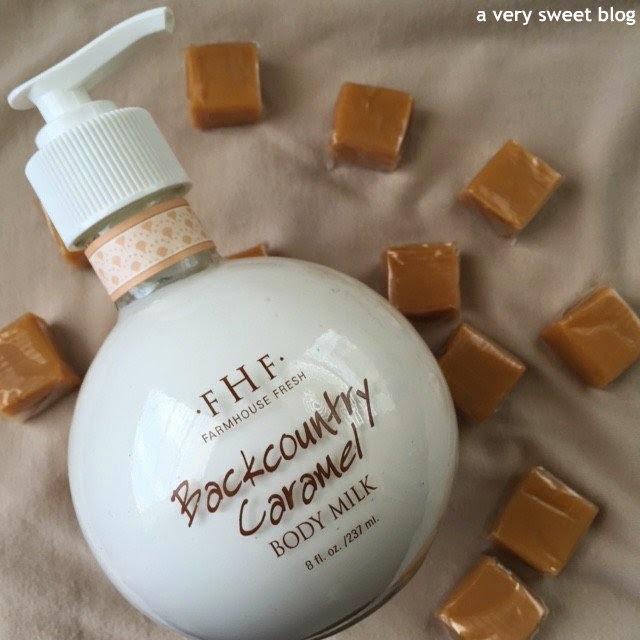 Caramel is one of my favorite sweets, and I'd love to try this lotion! Mmmm, I'd love to try this lotion! The packaging is the cutest! the description of the scent sounds amazing! Even though it's light on the moisture this is the kinda product I'd love. I like food scents! In candles too, not just creams and body washes...I just love food haha! Awwww, the bottle is so cute!It looks like something I would want to eat. It sounds like ice cream. This lotion sounds really lovely Kim! I wish I could smell it! The only thing that scares me a little is that it comes i a glass bottle as I'd be worried about tipping it over in my bathroom. Ooo, the scent sounds heavenly, Kim! I've always thought body milk means very light lotion hence I stayed away from it as my skin is very dry. But this sounds really good and something that is definitely worth checking out. Yay I love the new look! It's good to hear this is light, though too bad it doesn't last longer! The bottle looks so luxurious! This sounds super nice Kim! 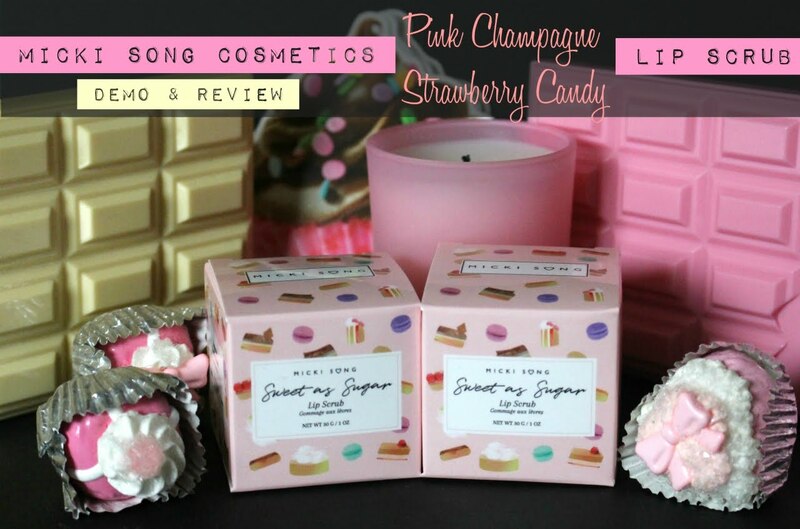 I love that it's vegan, and I love anything caramel scented!! I always like to try new lotions and this sounds perfect. Now I'm craving caramels. Your photos are wonderful. How wonderful this is! I can only imagine the scent, I most likely could not resist myself. Thanks for sharing definitely on my wish list. Lovely packaging too! Fantastic review! Both your write-up and the images make me want to dash somewhere and buy this! :) I love the fudges placed around the bottle, for some reason I feel as though I can smell the lotion?! haha. Caramel and milk go well together in my book :). Brilliant review. Hi Kim, this cream sounds really nice & I love the bottle too! Thanks for the visit & sweet comment! Hope you have a nice night. Just the name of this product is getting me so excited. And I LOVE the packaging. Whoever said packaging doesn't matter lied. 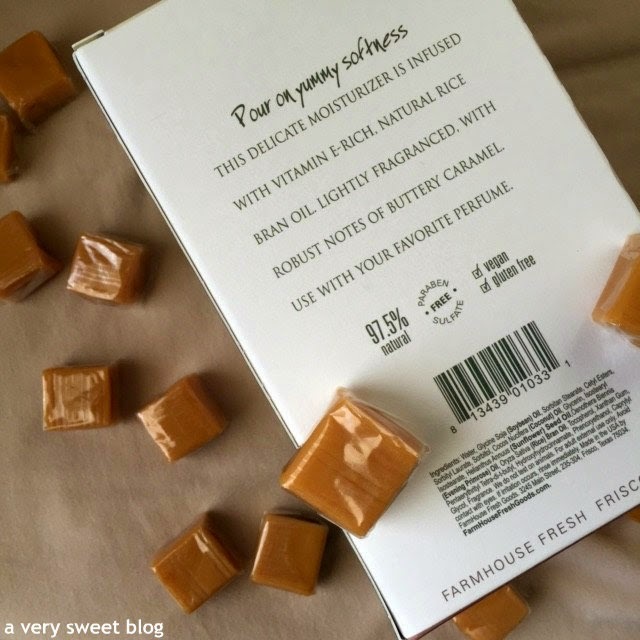 Caramel is one of my biggest weaknesses so I would be afraid to use this since it would likely induce cravings! 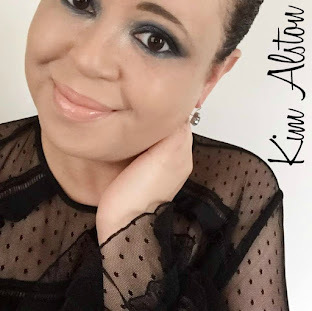 Hi Kim, when I saw the word "farmhouse", it reminds me of work. We have this machine that measure the eyes and we always tell the patient to look at the farmhouse. Lol! Love anything with milk. Sounds like a great product. This stuff sounds AMAZING! The smell alone is enough to make me want to buy it! I love caramel so I will definitely check this out. This sounds absolutely delicous! 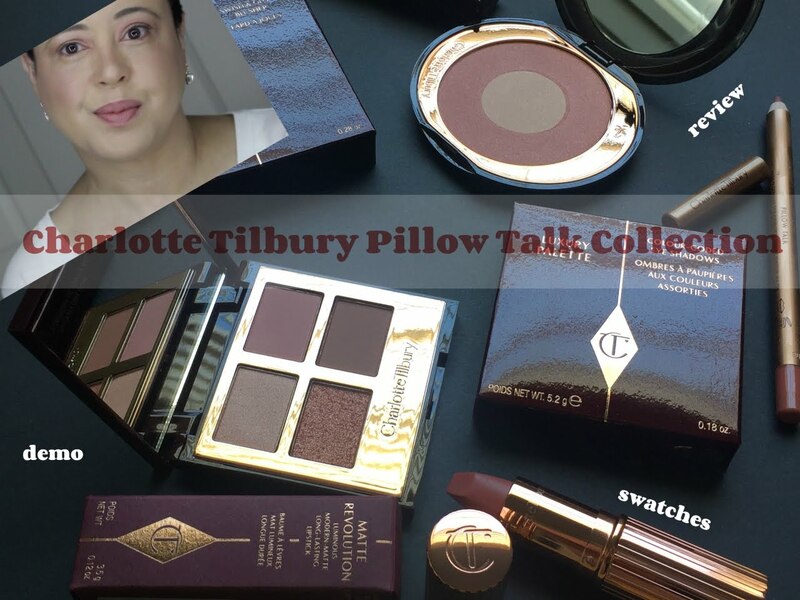 I love that it's paraben free! Gasp! The scent! I LOVE that scent, but you sure it smells good on the skin? Making me want some caramels right now :-p I've never heard of them before but the packing! Aww it's so adorable! Wish it was a bit more affordable, but I suppose between the quality and the packaging it makes sense. Sounds like it smells divine! After reading all your posts about this line, I want everything Kim! Natural and chemical free sounds like a cherry on top. I want to try this body lotion! 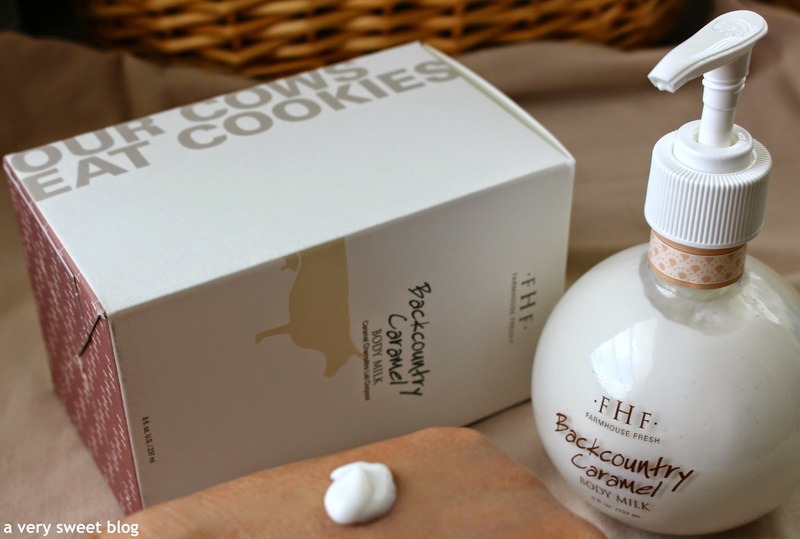 I currently have a tab on google searching for these Farmhouse products… it shipping is fair I might just try them.